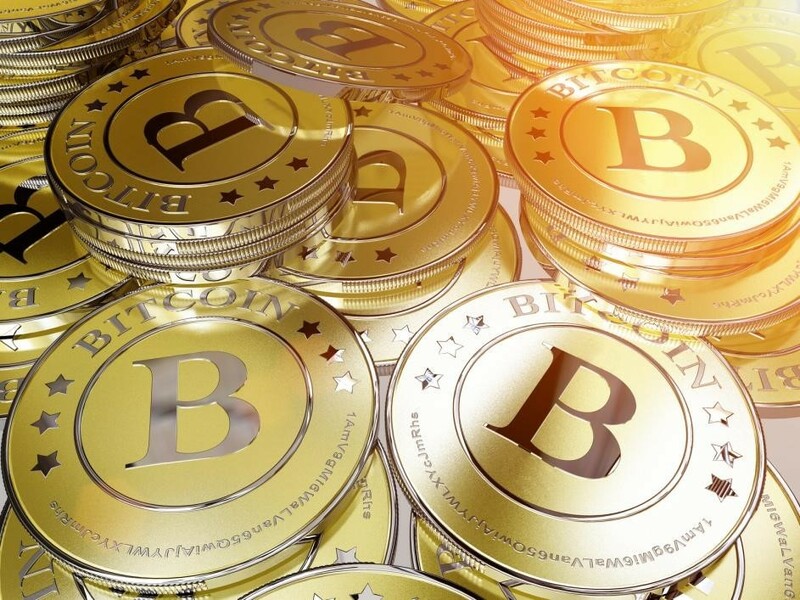 Storing your Bitcoin is one of the most important questions you should ask yourself even before you invest in Bitcoins or other crypto currencies. Bitcoins are not hard cash and cannot be put in bank accounts; it is a form of digital currency or digital asset. Bitcoins are stored in password protected digital wallets. There are different types of Bitcoin wallets with their own security features. Best ones use a two-factor authentication (2FA) i.e. a 4-6 digit private key and a one-time pin, for confirming the identity. Users can create or reset the private key through mail id, mobile number, authenticator app like google authenticator, etc. Let’s find out how you can secure your Bitcoin wallets. 1. Mobile Wallets- Mobile Wallets are like a normal mobile application with high security password protection. These are simple to use and users must take its back up on cloud or drop box. 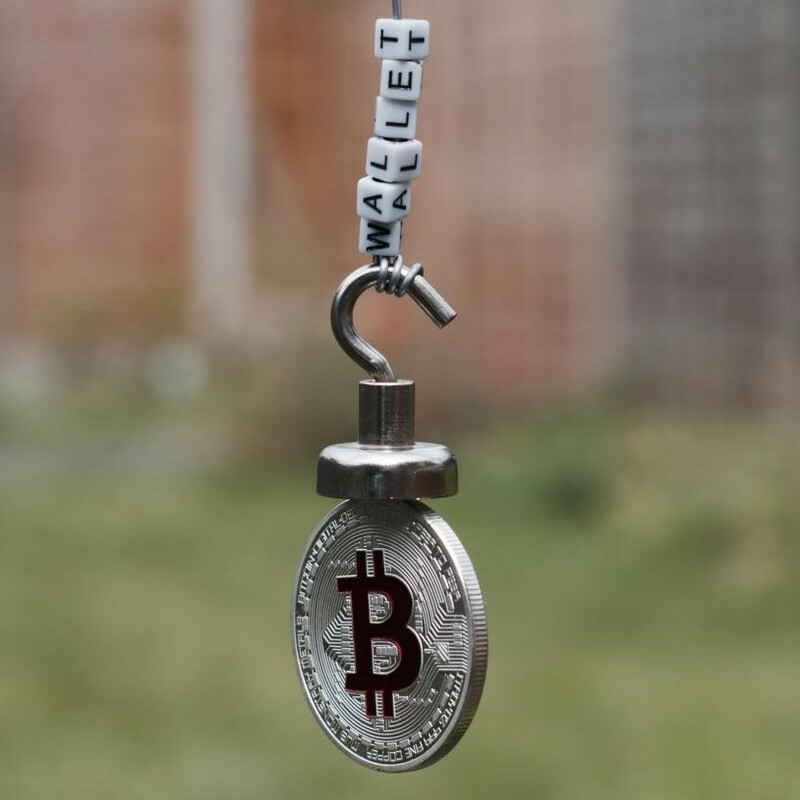 The password protection secures your Bitcoins from any theft or misuse of your mobile. 2. Desktop Wallets- These are created on a PC/MAC and users can easily do the transactions on a decent internet connection by entering the private key. 3. Online Wallets- Online wallets are like banks and provide you the access to Bitcoins account over the internet with proper authentication. These are managed by third party companies and thus involve the risk of losing your Bitcoins due to hacking or company frauds. 4. Paper Wallets- These are like paper money and users can keep this piece of private key in their wallets. These cannot be hacked but do have the risk of theft, fire and water damage. 5. Hardware Wallets- These are external devices like pen drive used for storing the Bitcoins in a wallet. These cannot be hacked and are connected to internet only for making a transaction using two-factor authentication. Next story Why Bitcoin Matters?